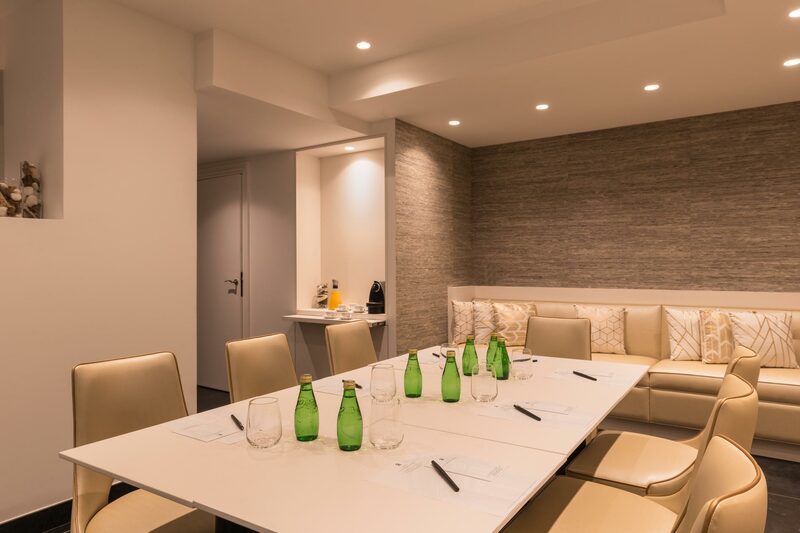 Just a step or two away from the Arc de Triomphe and the Champs Elysees, the Regence Etoile 4-star hotel has a 15-square-metre air-conditioned meeting room for up to 14 people. 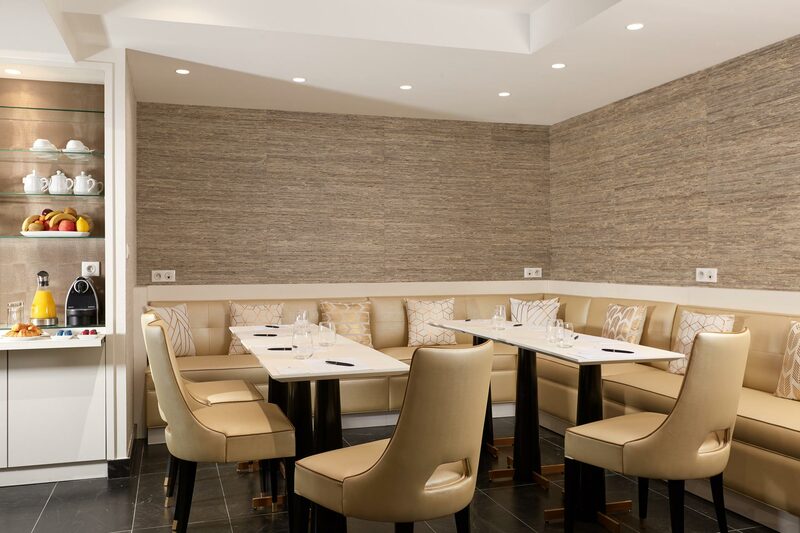 A cosy spot for your teams to get together! The room can be modified to meet your needs and the number of participants. Full day or half day rental. 109 cm TV screen with HDMI stick. coffee, tea, fruit juice and pastries.